Gain the skills to succeed in a great career. Build a career. Join a sisterhood. community committed to providing quality training and resources for women seeking to build successful careers. 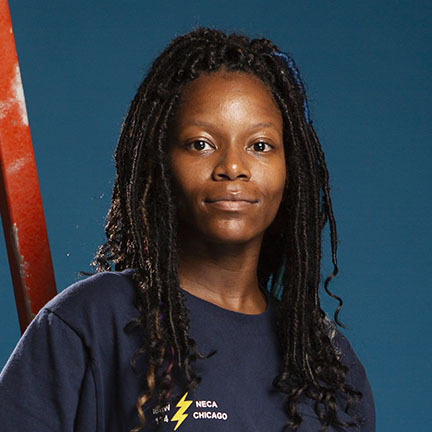 "Chicago Women in Trades opened the door for me, and I jumped through with both feet." Read more about Emma's journey. 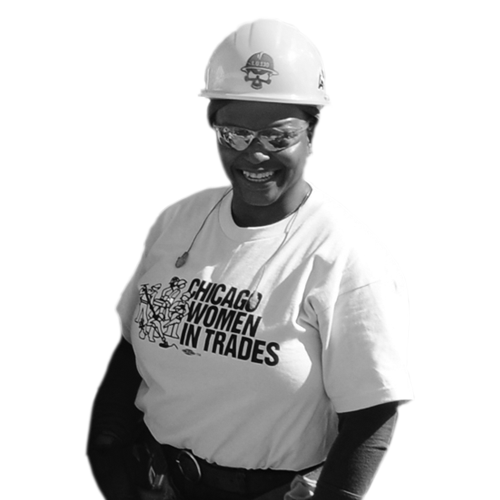 Get the resources you need to recruit and support women in your apprenticeship programs and on the job from the National Center for Women’s Equity in Apprenticeship and Employment. Build a career in construction & welding! Women are forging and building careers in nontraditional occupations.